I wasn’t sure what to expect on Saturday when we made our way to the Cape Town Kite Festival. Besides, you know, lots of kites. 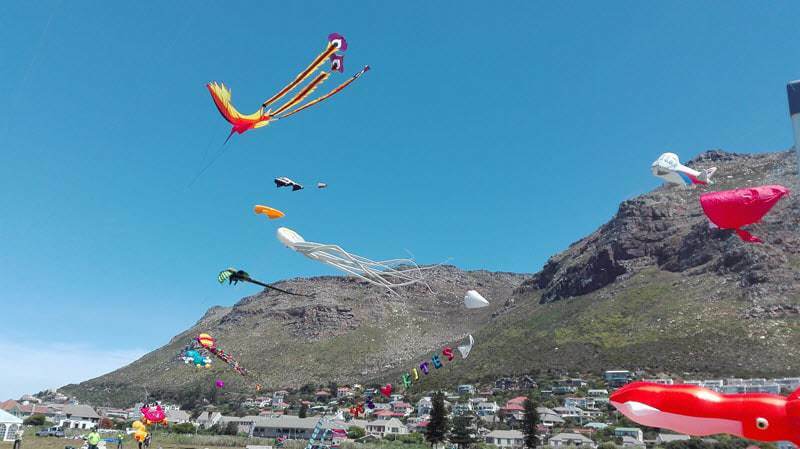 But as we came into Muizenberg on the way to Zandvlei Nature Reserve, we were met by a whole host of spectacular kites, of all colours, from a phoenix to a jelly fish, dancing in the breeze on a spectacular summery day. 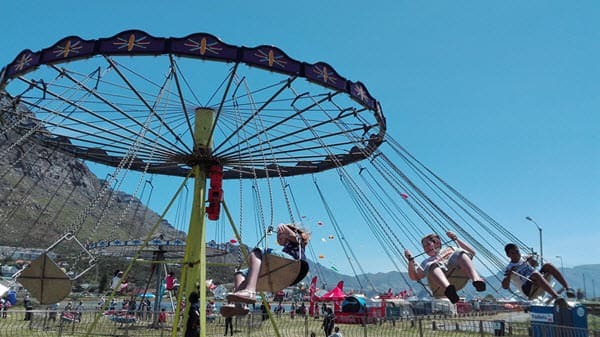 This is the biggest kite festival in Africa and all of the proceeds go towards helping people with intellectual and psychiatric difficulties in under-resourced communities across the Western Cape. The fairground rides, food stalls and free kite making classes were lovely surprises awaiting us; there really was something for the whole family to enjoy. I was so impressed with the displays and the skills of the pro kiters and enjoyed an ice-cream on the lawn, watching them exhibit their talent. But what really made the day so special was seeing the community come together to support mental health in our province. I think the tragedy of the Life Esidimeni situation is still on our hearts and this day at the Kite Festival gave me hope again. The event was well organised and offered a beautiful, fun and entertaining way for us to care for the people in our communities that are often overlooked. The event is organised by Cape Mental Health, a registered non-profit and public benefit organisation that provides supportive structures, services and advocacy initiatives for people with mental health difficulties. 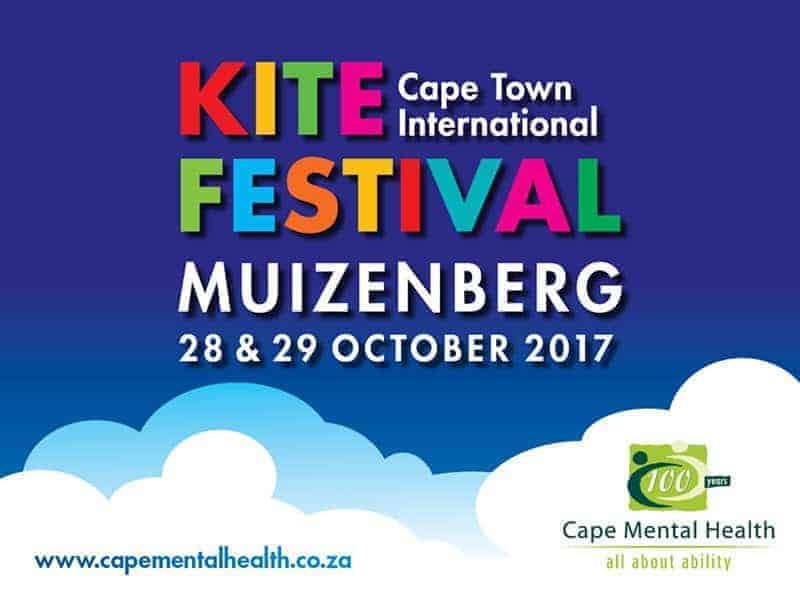 If you missed the Kite Festival but would still really like to get involved, you can go to www.capementalhealth.co.za to donate or find out about their volunteer programmes. I have visited a few of their facilities and really appreciate the dedication of the staff, how they go above and beyond, constantly striving to better the lives and independence of each individual.